Joining the organization in 2003, Jeff Benjamin brings over 15 years of experience working with the SAMS product line. After starting with the Customer Support team, Jeff expanded his role based on company needs by leading software implementations for the Human and Social Services division. As a Sr. 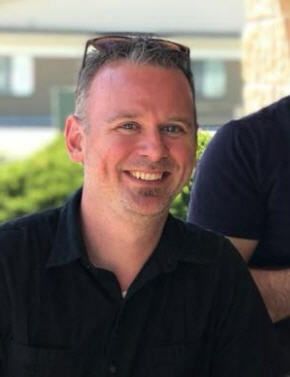 Implementation Specialist, Jeff provides expert product knowledge with managed service consultation, business process analysis, product configuration, form development, and training services. He earned a Bachelor of Science degree in Computer Science from the University of Vermont in Burlington, Vermont, with Minors in Electrical Engineering and Mathematics. Jeff has additional experience with volunteering as a driver for a local Meals on Wheels program, and served on their Board of Directors for 3 years.